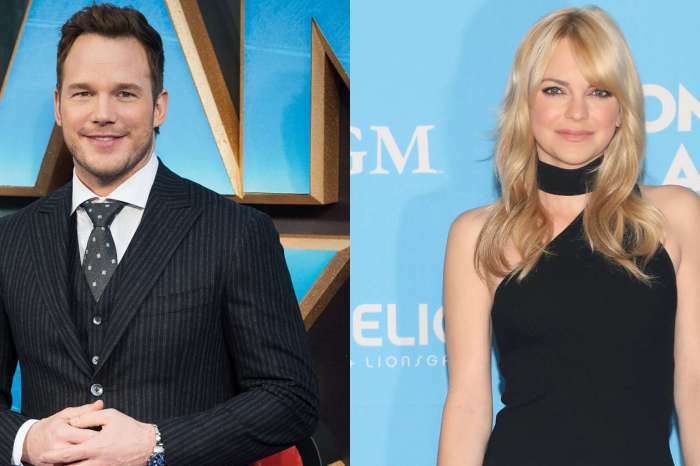 Handling parenting duties can be difficult after a divorce, but it seems people can learn a thing or two from Chris Pratt and Anna Faris. The couple was married from 2009 until 2017 when they shocked fans by announcing their separation. Now, fans are praising the exes who only one year later are showing they can come together as friends for the sake of their son. While many were left heartbroken to learn the couple split up. Anna Faris and Chris Pratt share custody of their six-year-old son, Jack. They say that Hollywood relationships are doomed and for a while, it seemed Faris and Pratt would beat the odds. While Pratt’s star continued to rise it seemed something went awry in their marriage. 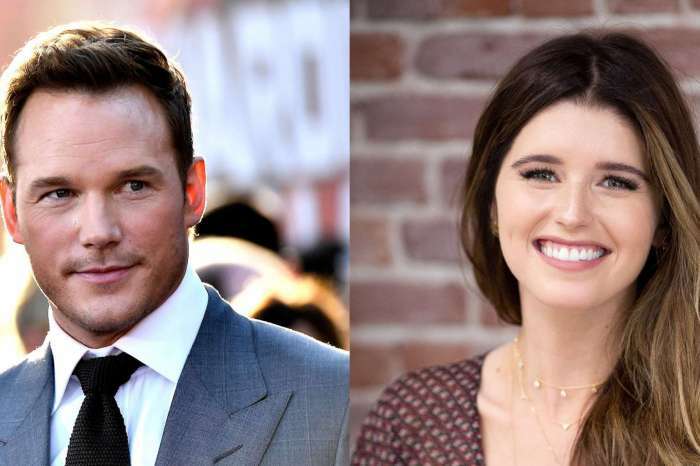 Pratt released a statement in 2017 announcing the couple’s split but even then reassured the public the two still had love and respect for each other. The two were seen not once, but two days in a row spending time together and the Internet is freaking out. Whenever a celebrity couple is seen out together, some hopeful fans read more into the sighting than is there. The Chris Pratt and Anna Faris sightings are no exception. Some are already holding out hope the couple’s son will bring them back together. First, Anna and Chris were seen out for a walk with their son and then the next day, the ex-couple was spotted taking another walk tomorrow. Whether they are just friends or if something romantic is developing again (it wouldn’t be the first time a celebrity couple reunited after divorce), everyone can agree that they are a wonderful example of how to co-parent while remaining a united, friendly front.